Joseph Kanon is a bestselling thriller writer. 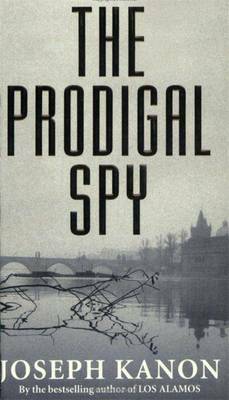 Best know for novels such as The Prodigal Spy, The Good German and Leaving Berlin. Where to see the wrong face can endanger your life, to name a name can kill it's owner, iron curtains, red armies and polotics galore.